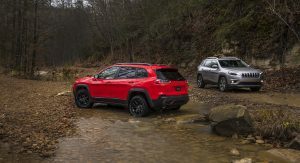 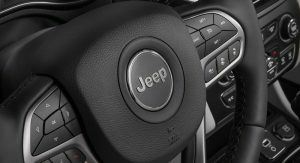 Jeep recently unveiled the 2019 Cherokee at the North American International Auto Show and now we’re learning how much the facelifted model will cost. 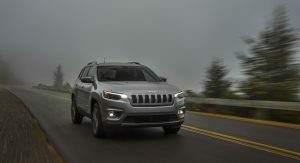 According to Autoblog, the entry-level Cherokee Latitude will be priced from $25,190. 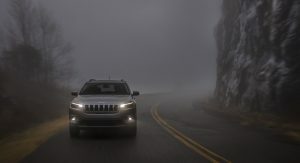 Despite the $300 price cut, the Latitude comes nicely equipped with LED headlights, air conditioning, and a Uconnect infotainment system with a 7-inch display. 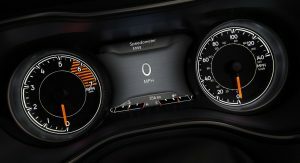 The model also features a six-speaker audio system and a 3.5-inch digital display in the instrument cluster. 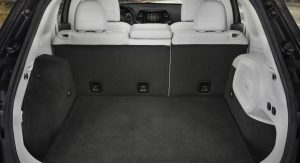 The Latitude Plus also sees a $300 cut as pricing starts at $27,690. 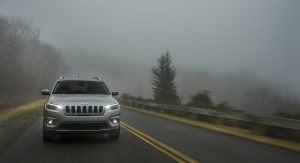 Compared to the Latitude, the Plus variant gains tinted windows and 17-inch aluminum wheels. 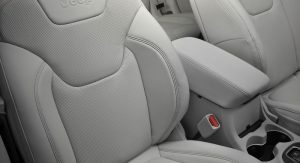 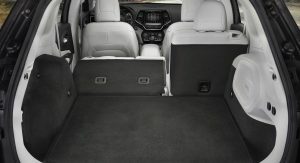 The model also features premium cloth / vinyl seats as well as an eight-way power driver’s seat. 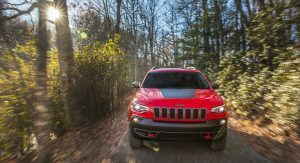 Moving up to the Cherokee Limited will cost $31,570 which is an increase of $680. 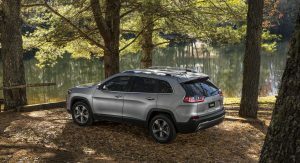 That’s a modest increase but the model boasts heated front seats with leather upholstery as well as a dual-zone automatic climate control system. 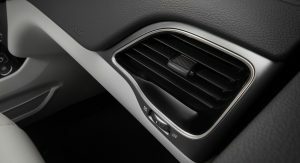 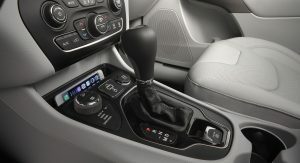 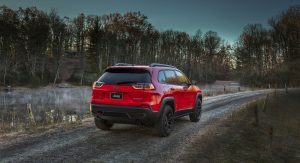 Other niceties include an auto-dimming rearview mirror, a power liftgate, and a Uconnect infotainment system with an 8.4-inch display. 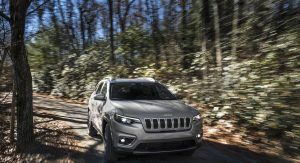 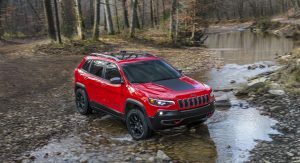 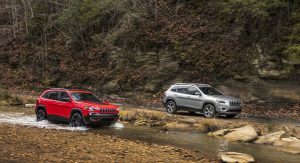 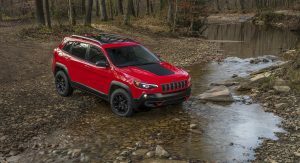 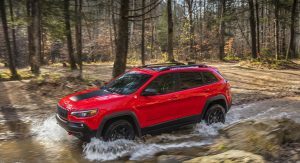 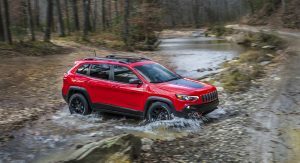 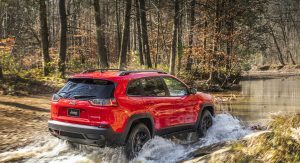 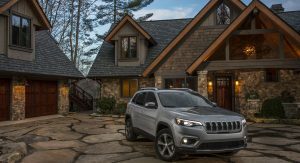 The off-road focused Cherokee Trailhawk climbs by $2,425 to start at $34,515. 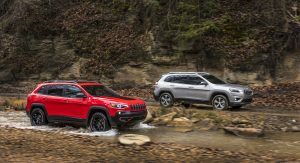 Given its Trail Rated status, the model has an off-road suspension and 17-inch wheels with meatier all-terrain tires. 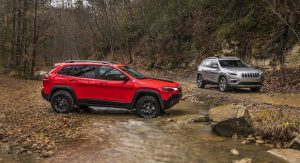 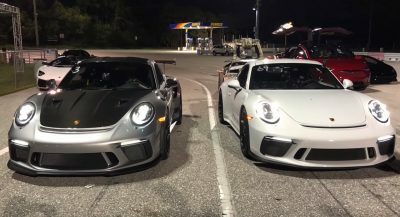 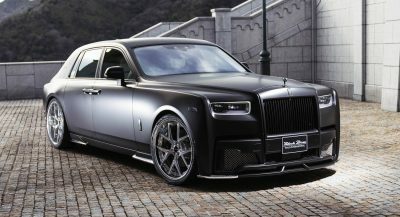 Other key additions include a 3.2-liter V6 engine which is connected to a nine-speed automatic transmission and a four-wheel drive system. 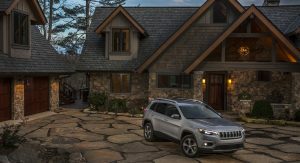 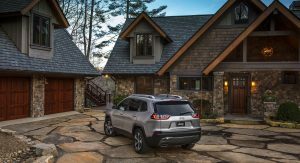 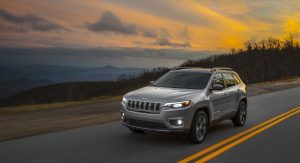 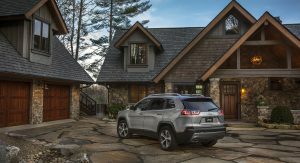 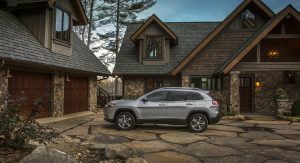 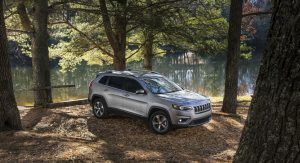 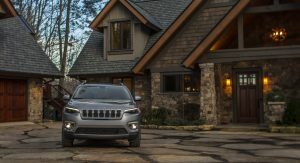 Lastly, the luxury-oriented Cherokee Overland starts at $38,970 which is a slight increase over its predecessor. 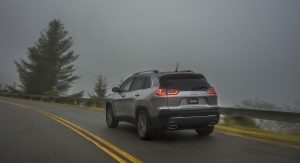 The model is distinguished by body-color bumpers and 19-inch polished aluminum wheels. 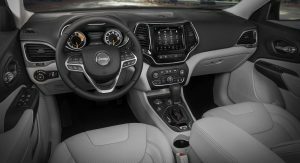 Drivers will also find heated / ventilated Nappa leather front seats, a leather-wrapped steering wheel with wood trim, and an infotainment system with GPS navigation. 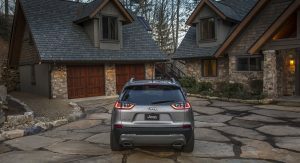 Other highlights include a hands-free liftgate and an Alpine premium audio system. 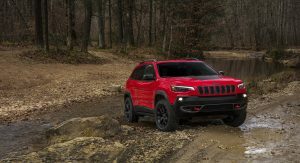 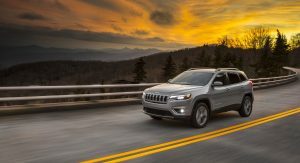 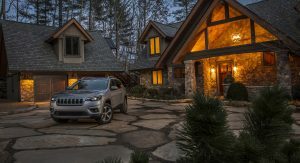 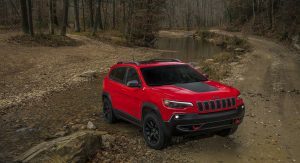 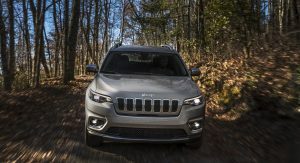 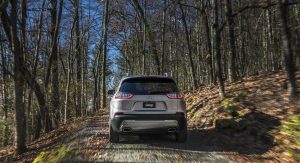 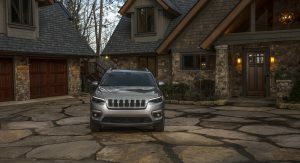 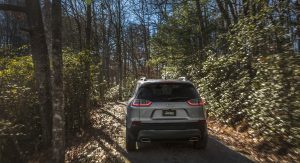 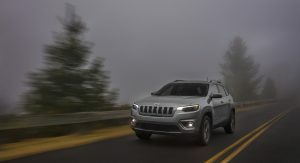 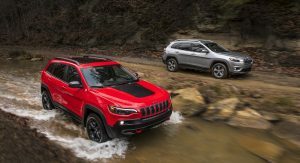 Four-wheel drive costs an additional $1,500 (except on the Trailhawk) and each model is subject to a $1,195 destination charge which has been included in the price. 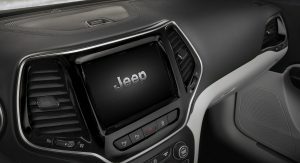 Finally, Jeep dropped the Citroen-like two-tier headlight setup. 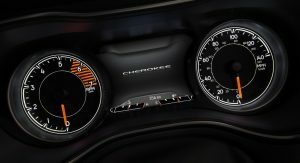 I always hated the front end on the Cherokee. 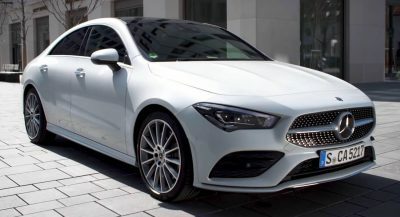 Looks a little bit like the guy who did the bumper and the guy who did the grille and hood didn’t meet until it was too late. 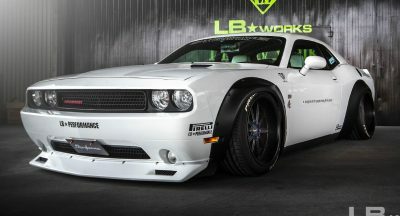 I like the facelift. 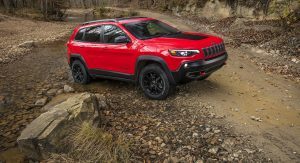 If the starting price is for 4WD and not a FWD it really isn’t too bad for what you get. 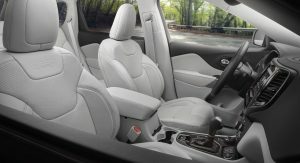 Way much better than the pre-face-lift version, still not a fan of the interior.